Oh how I loved working with this sweet little squishy guy. His cheeks are just the BEST! There is nothing I love more than some squishy cheeks. 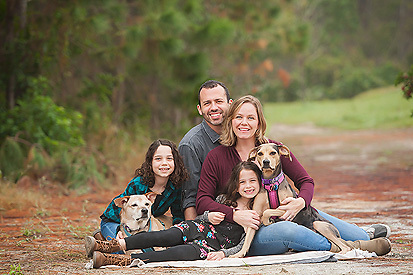 Little Ellis was such an amazing newborn and did an awesome job for his very first photo shoot! Mom ordered wall art of the macro (detail) shots! I love that! 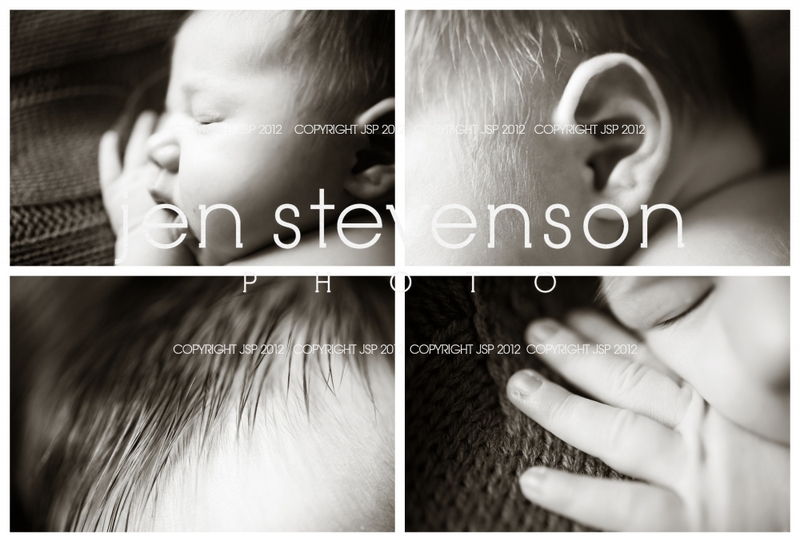 If you are interested in a newborn session with us please visit our website www.jenstevensonphoto.com for more information!